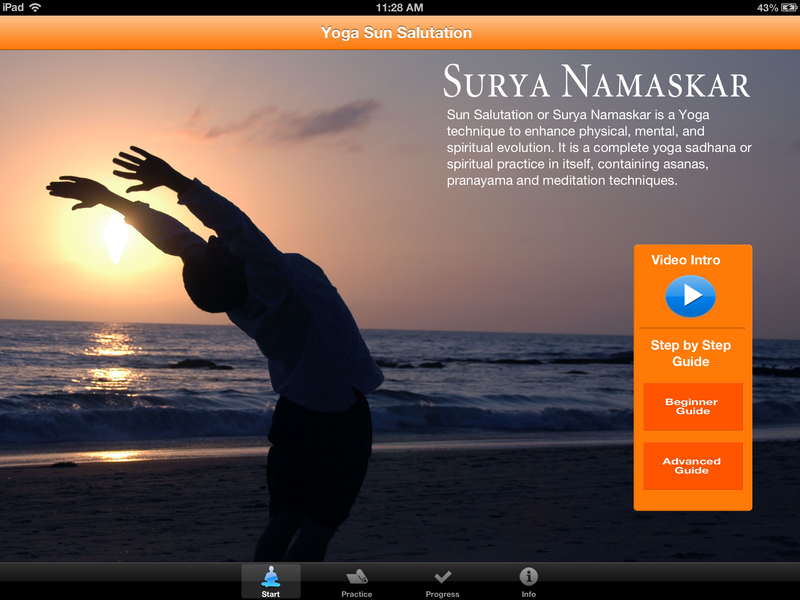 We at Trayati , thank all of you who has downloaded and started using yogic breath app 2.0. We would be more than happy to know your feedback about , how app is helping in managing your health. Proper pranayama / yoga breathing along with other forms of asana’s and proper diet is key to good health. Please provide your feedback and rating on the app store . Help us improve the app. 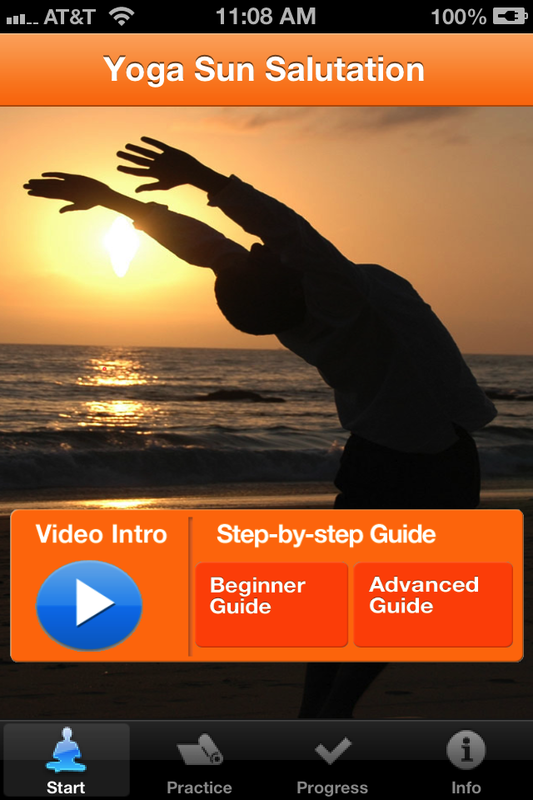 Practice Pranayama / Yoga Breathing either early morning or in the evening just before sunset. Practice Pranayama on empty stomach.If you are practicing pranayama in the evening make sure , you haven’t eaten for at least 3 hours before pranayama. There should not be any strain in any stage of pranayama. you must enjoy peace,joy and happiness.Do not produce any sound while inhaling or exhaling. The room in which you practise Pranayama must be dry and airy. Pranayma can also be practiced out doors as long as its not too cold or too hot. Practice few rounds of pranayama before meditation , this will drive away drowsiness .